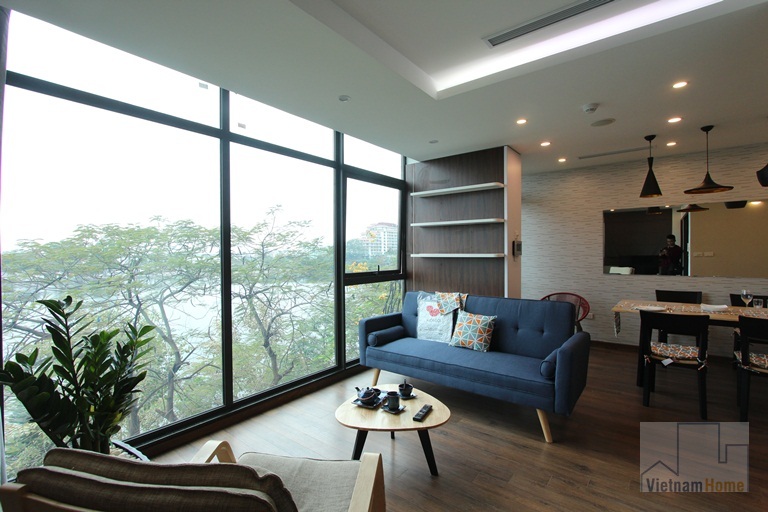 Truc Bach Lake view Apartment for rent in Ba Dinh, Ha Noi. 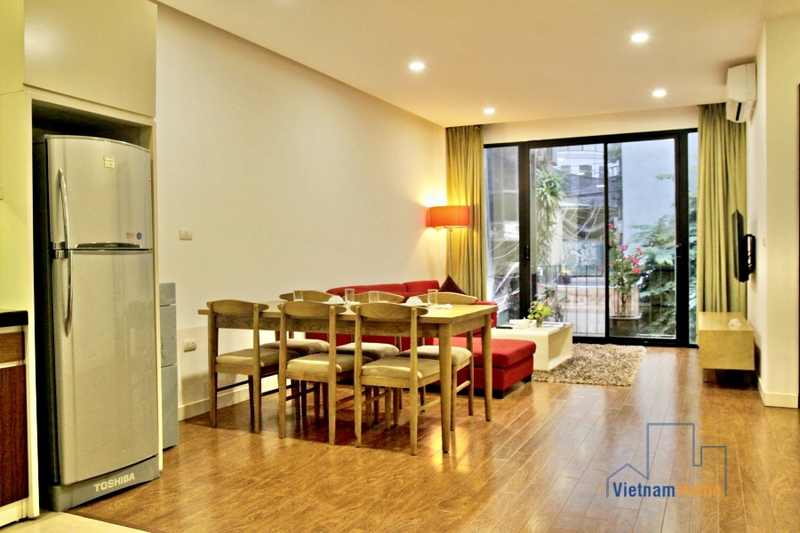 Spacious & new serviced 02 bedroom apartment for rent in Truc Bach, Ha noi. 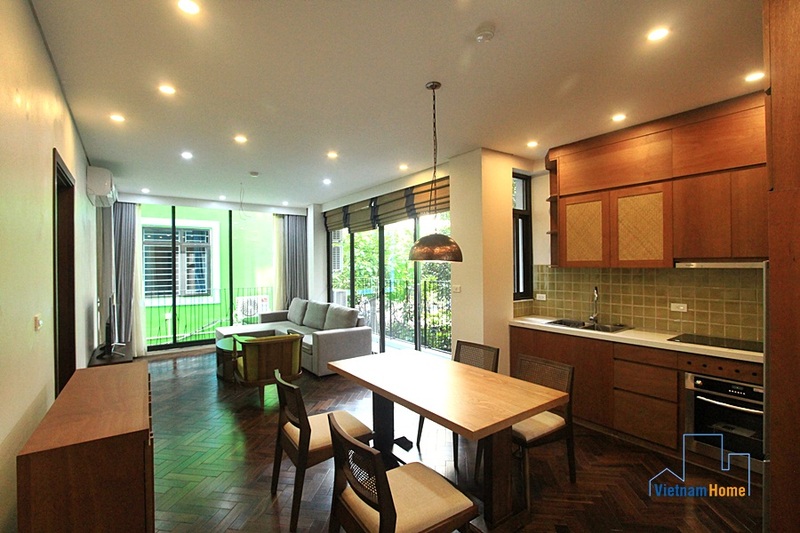 New serviced 02 bedroom apartment for rent in Truc Bach, Ba Dinh, Ha Noi. 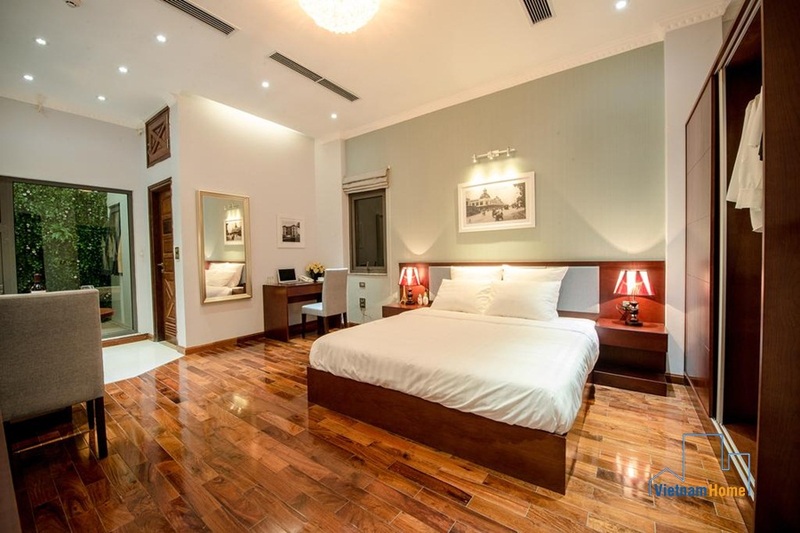 Brand new and rustic 01 bedroom apartment for rent in Pho Duc Chinh, Ha Noi. 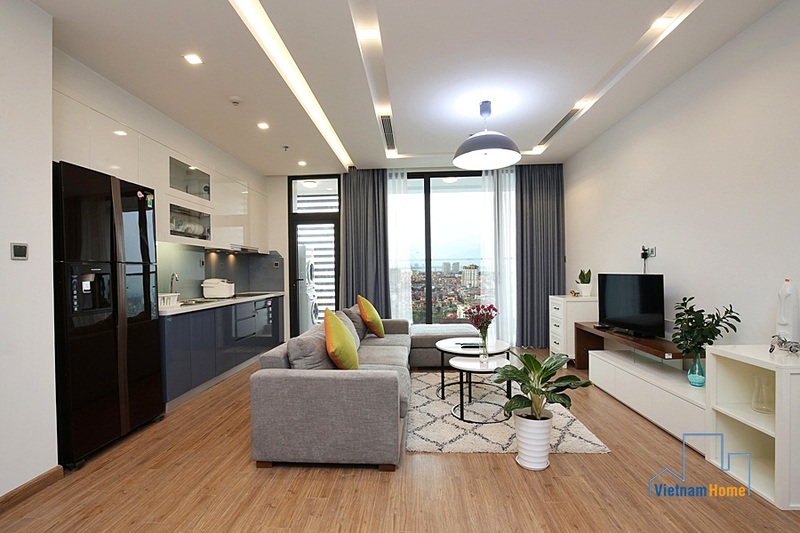 Modern and brand new 01 bedroom apartment for rent in Nguyen Khac Hieu, Truc Bach, Ha Noi. 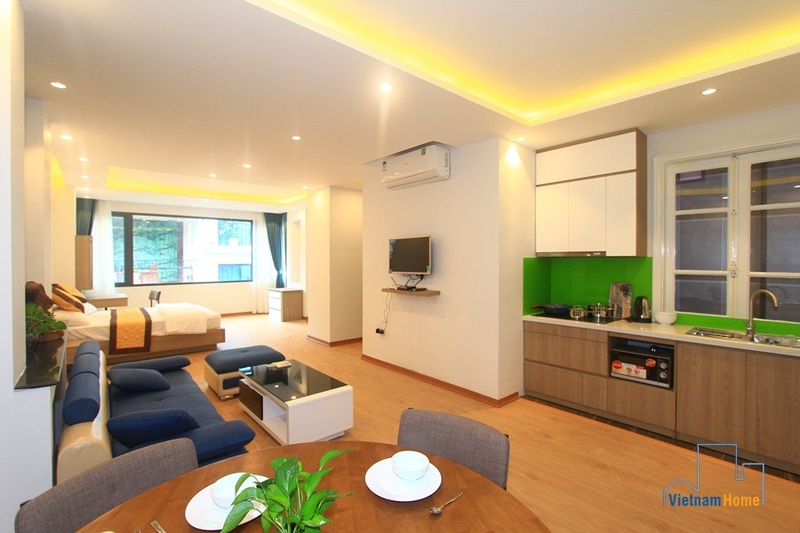 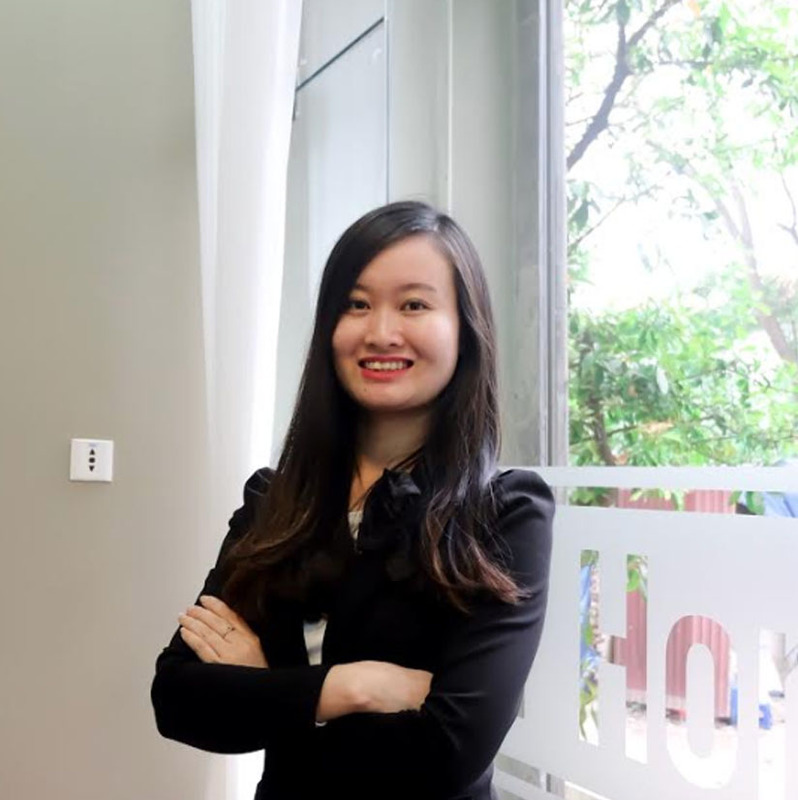 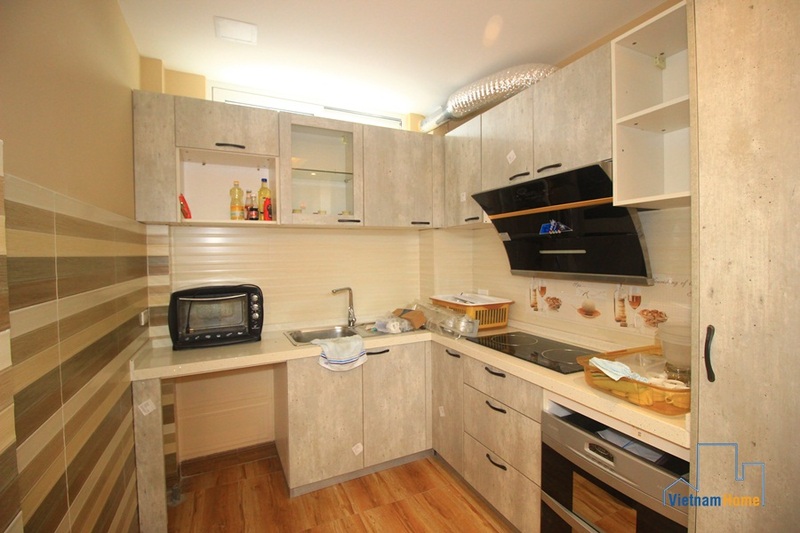 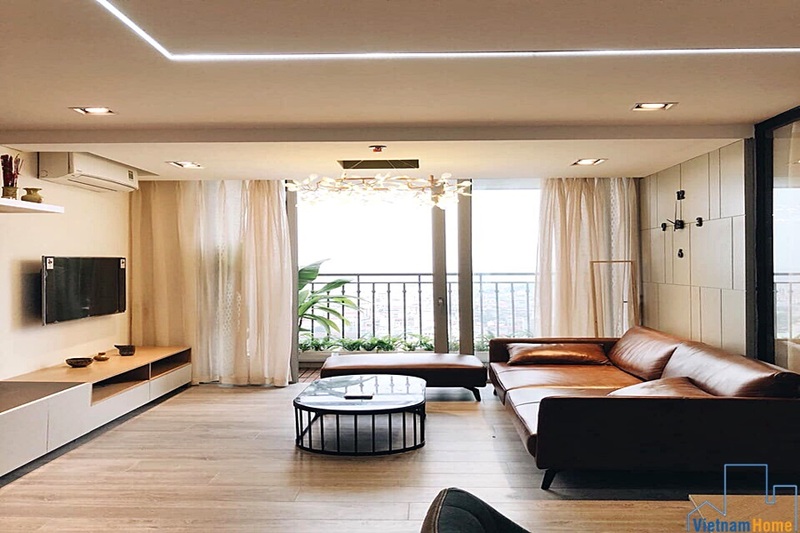 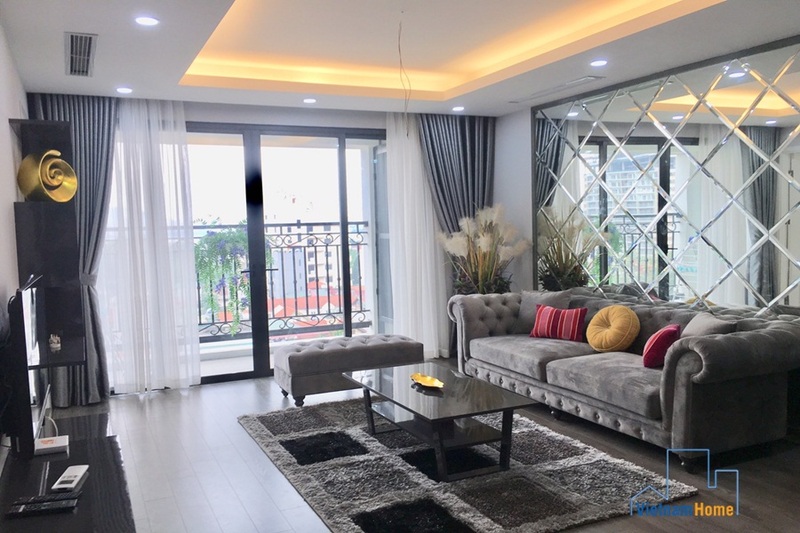 Elegant apartment for rent in Yen Ninh ST., Ba Dinh Dict. 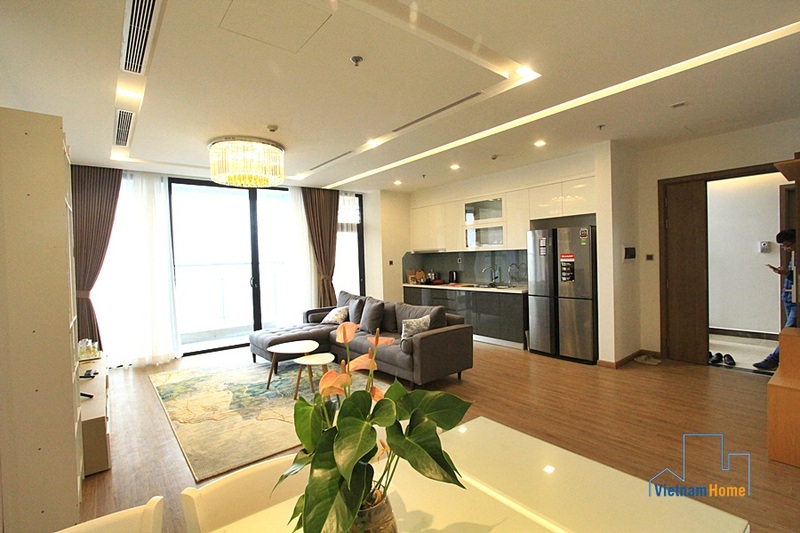 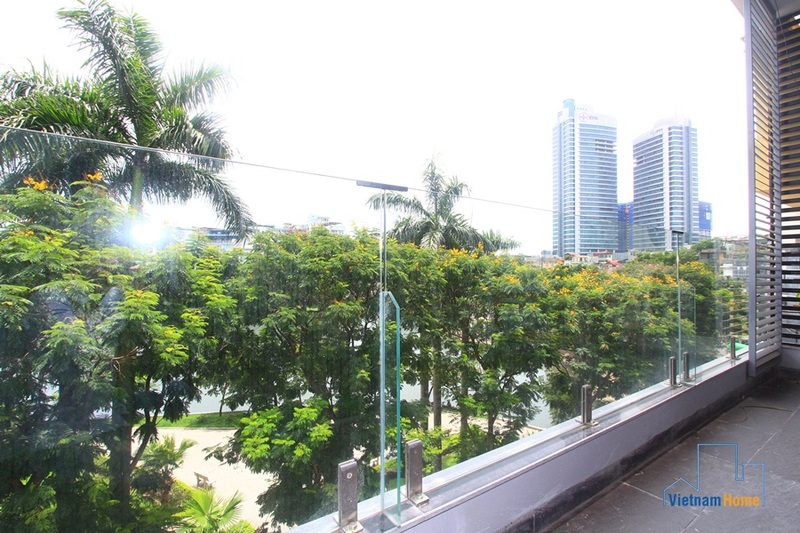 Brand-new with lake view 02 bedrooms apartment for rent in Truc Bach, Ba Dinh, Ha Noi.